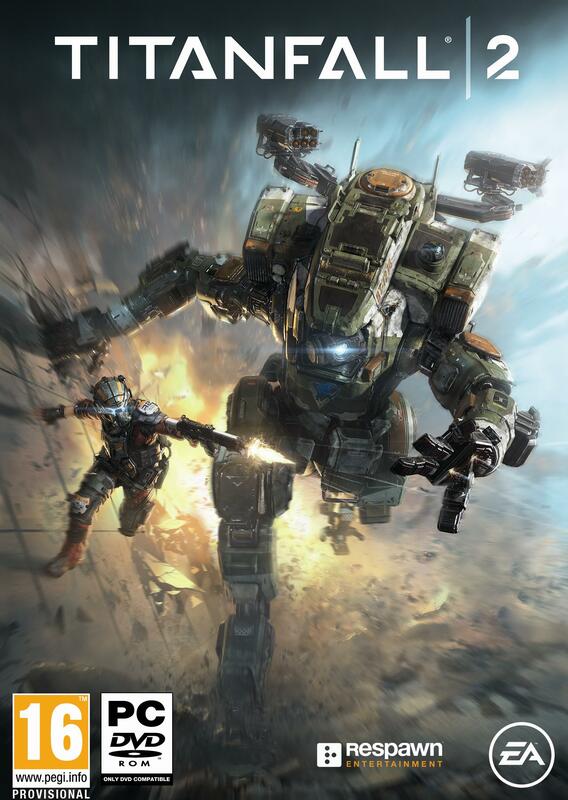 Respawn Entertainment today made the big reveal for Titanfall 2, due out on October 28th for PlayStation, Xbox One and PC with a technical test set before launch. 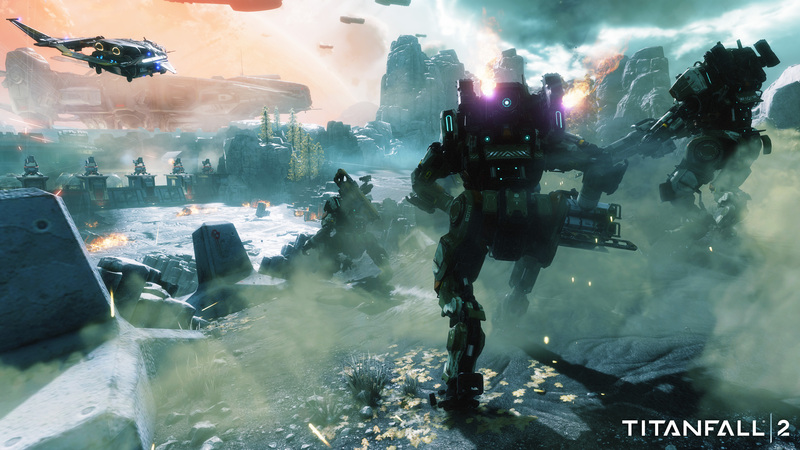 The game looks set to address many of the key issues fans had with the first game, such as the introduction of an offline single player campaign. 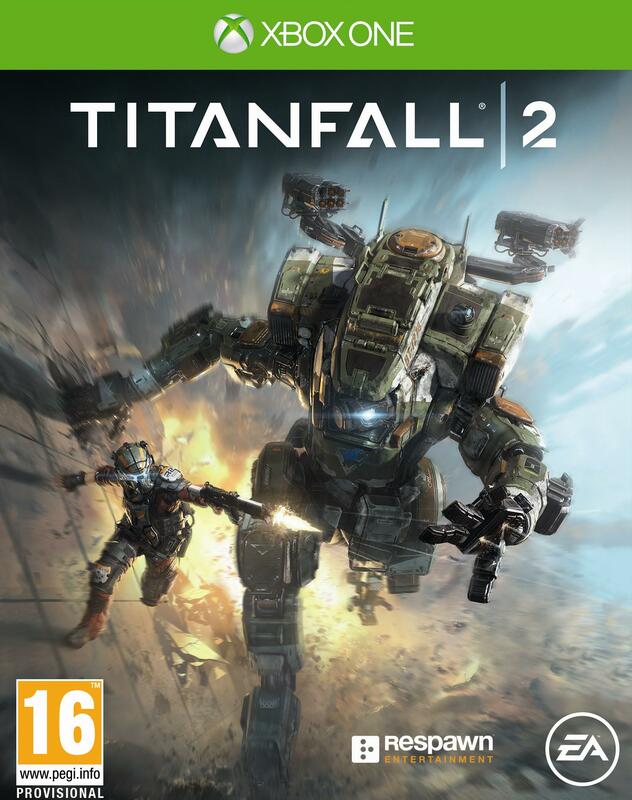 Within the campaign players will be able to experience a crafted experience which explores the bond between a Pilot and his Titan. 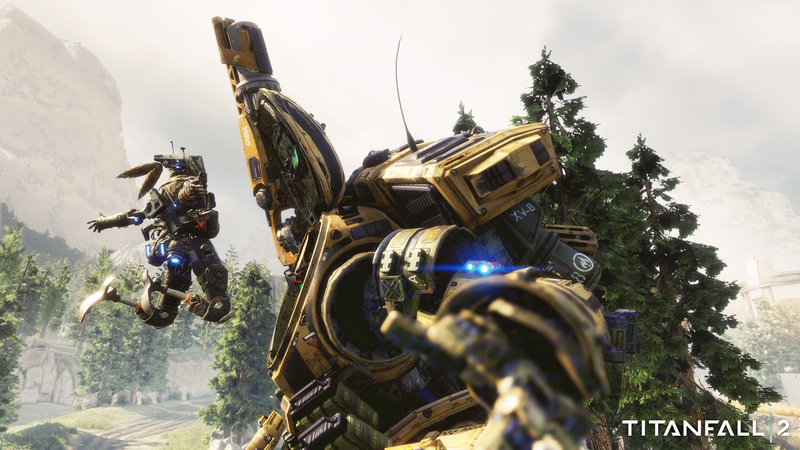 The background story is described as a Militia rifleman aspiring to become an elite Pilot before teaming up with a veteran Titan to defy overwhelming odds having been stranded behind enemy lines. 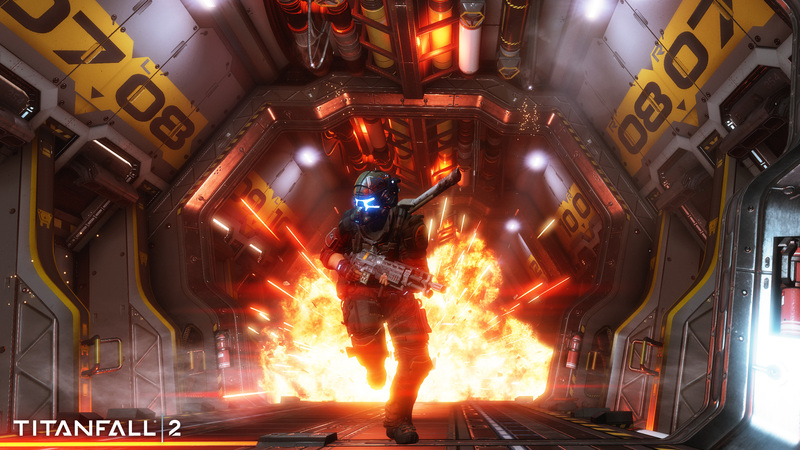 As for multiplayer, there is plenty of emphasis placed on the addition of more ways to customize the experience. 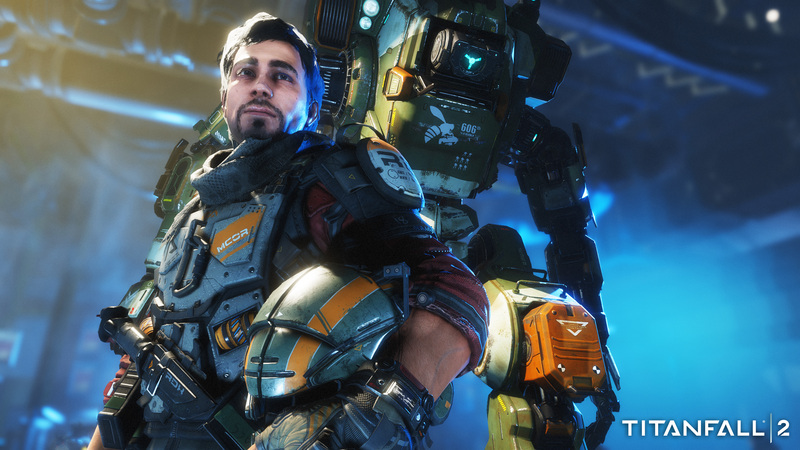 There will be six new Titans to select from, deeper Pilot abilities, more customization options, and a robust progression system. There will also be non-AI game modes for players who solely prefer a PvP experience. 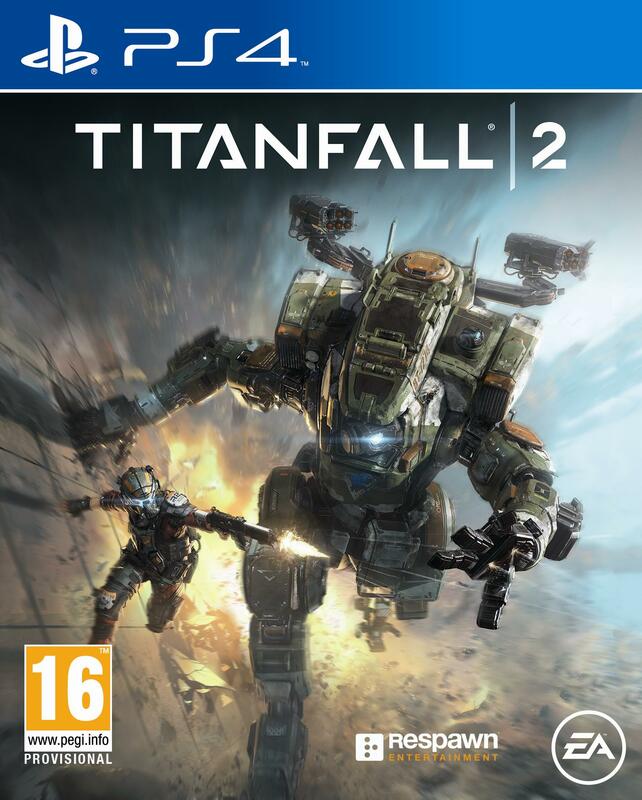 Check out some new screenshots and the official box art below! Missed the news earlier? Click these links for the CAMPAIGN TRAILER and MULTIPLAYER TRAILER.